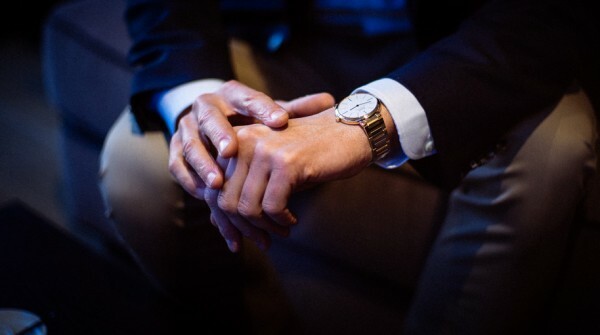 It was in La Côte-aux-Fées, a small village in the Swiss part of the Jura, that Georges Édouard Piaget sketched the first strokes of what, decades later, was to become an inimitable signature in the world of luxury and fine watchmaking. In 1874, he started his first workshop on the family farm and devoted himself to making high-precision movements that he soon began supplying to the most prestigious brands. The business developed very quickly. Piaget’s fame spread far beyond the crests of the mountains around Neuchâtel, increased by demand from those who already recognised his signature on a movement as a mark of seldom-equalled expertise, and his workshop grew. Georges Édouard’s son Timothée Piaget took over the business in 1911, displaying the same passion, demand for quality and success as his father. 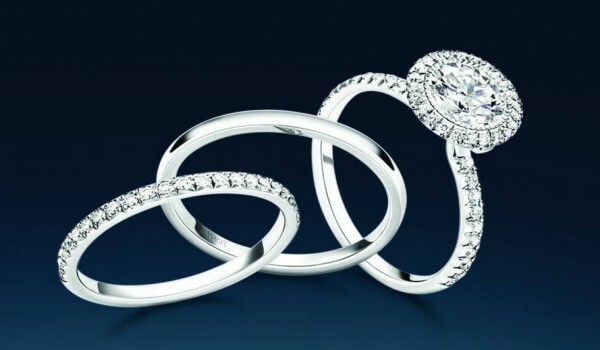 Sound and solid foundations had been laid for Piaget. An enterprising spirit, willingness to take risks and the desire never to rest on its laurels were indelibly inscribed on Piaget’s DNA, which is why in 1943 the company made a decision that was crucial to its future by registering the brand. From then on, the movement Manufacture from La Côte-aux-Fées produced watches signed by and sold under its own name, created with the same close attention to aesthetics and technical performance. This rebirth can be ascribed to Gérald and Valentin Piaget, the founder’s grandsons. They also started the brand’s geographic expansion and worked to increase its international recognition. Orders came pouring in and production was running at full capacity. Even though the workshops had been modernised, they could not keep pace with demand. That is why in 1945, Piaget built a new Manufacturing facility, which was soon to distinguish itself by novel developments in the area of ultra-thin movements. 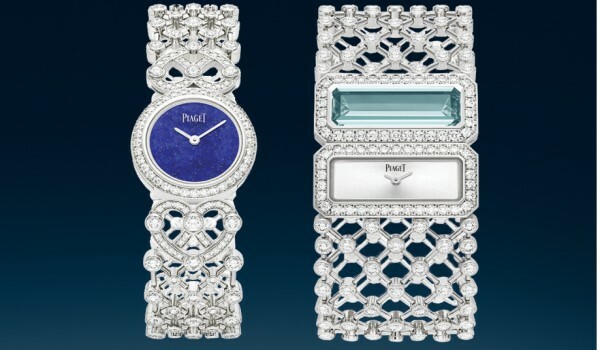 Faithful to its pioneering spirit, Piaget began to design and build the ultra-thin movements that were to become one of the company’s “signatures”, making an enduring impression on the watchmaking world. In 1957, the Manufacture introduced the famous ultra-thin hand-wound Calibre 9P, which was only 2 mm thick. 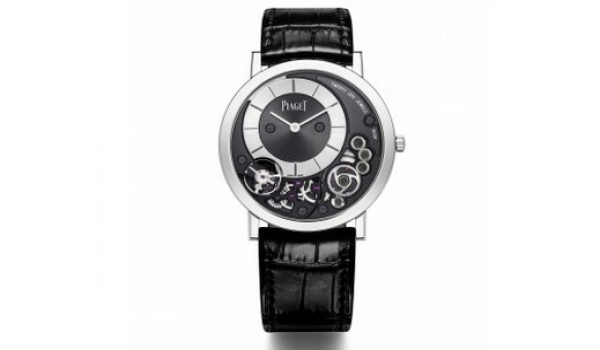 In 1960, Piaget launched the Calibre 12P, the world’s thinnest self-winding movement. It measured just 2.3 mm thick. This mastery of the infinitely small was not simply an expression of unusual technical ability. Thanks to their thinness and reduced size, these two mechanical calibres and their successors offered Piaget’s designers completely new perspectives by opening up the possibility of all sorts of bold creative ideas: ultra-thin profiles, generously sized dials, coin watches, shaped cases, etc. The Manufacture used all of these opportunities to its best advantage by developing a number of creations that were to leave their mark on the history of contemporary watchmaking. Piaget’s supremacy in ultra-thin mechanical movements has earned the brand a special place among the great Swiss watchmakers. By mastering this area of expertise while elevating boldness and creativity to the status of primary values, it was bound to cause sparks to fly. These fireworks opened the doors to international recognition for Piaget and helped the brand make a name for itself in the world of fine watchmaking and precision work. 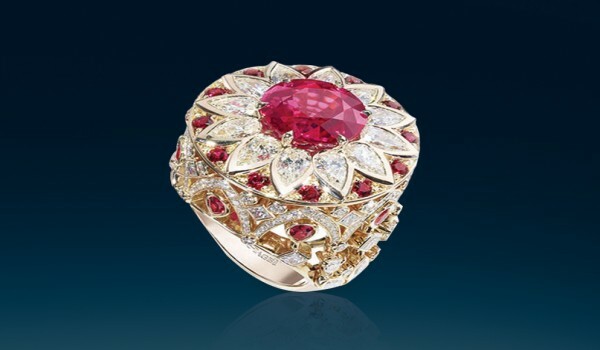 In the 1960s, the company reiterated its desire to achieve ever-increasing control over its production by purchasing several goldsmiths’ workshops in Geneva. After the introduction of its world-first watches featuring dials made of hard stone, Piaget did it again with the launch of the cuff watch, which at once became a symbol of precious watchmaking. 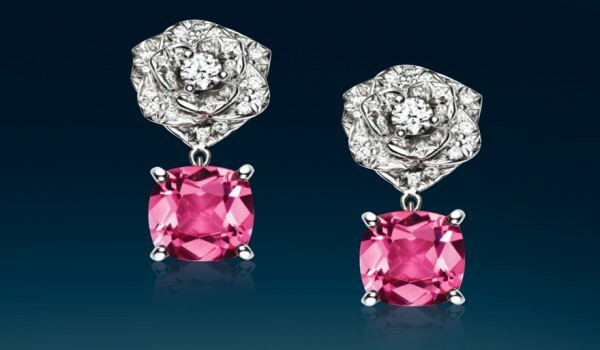 Creativity and the expression of difference became Piaget’s style signature. The brand inspired trends. And this was only the beginning. A legendary model from then on, the Piaget Polo was to help give the brand a new international dimension and global recognition. The first watch to offer a bracelet completely integrated with the case, it demonstrated a kind of expertise that unites technical sophistication with aesthetic elegance. It was later to prove not only that this double characteristic would assure its unfailing success, but also that it had introduced a new way of thinking about timepieces that was adopted by the international jet-set. To meet rapidly growing demand, the Manufacture in La Côte-aux-Fées strengthened its offer in mechanical movements by developing new movement lines: Calibres 430P and 500P. These replaced the historic ultra-thin 9P and 12P movements that had forged Piaget’s reputation in the ultra-thin field. 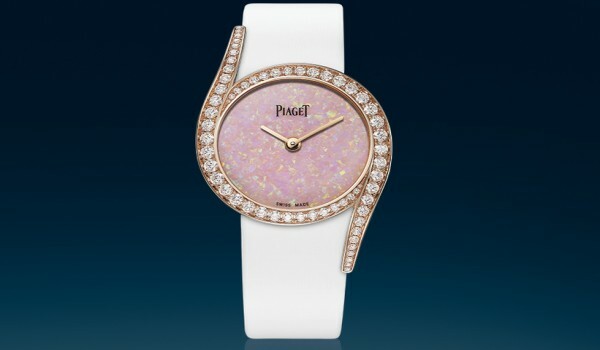 In 1998, building on this broader range of mechanical movements, Piaget launched the Piaget Altiplano collection of ultra-thin watches – inspired by a vintage 1957 model – embodying purity, classicism and elegance, and introduced in 1999 the Piaget Emperador line destined to house the most sophisticated mechanical movements. In order to keep pace with its growing success, in 2001 the company opened the new Manufacture de Haute Horlogerie Piaget in Plan-les-Ouates, just outside Geneva. This event consolidated a visionary integration strategy already undertaken by the company in the 1960s. This high-performance facility, regrouping both watchmaking and jewellery crafts, complements the historical site in la Côte-aux-Fées where the movements are made. At the same time, Piaget continued to invest in the domain of research and development. Within barely a decade, almost 30 new movements were to be created, including some of the most prestigious horological complications, and notably a tourbillon, a dual time-zone flyback chronograph, and a perpetual calendar. Meanwhile, jewellery watches were endowed with innovative concepts adding further sparkle to the natural radiance of diamonds. 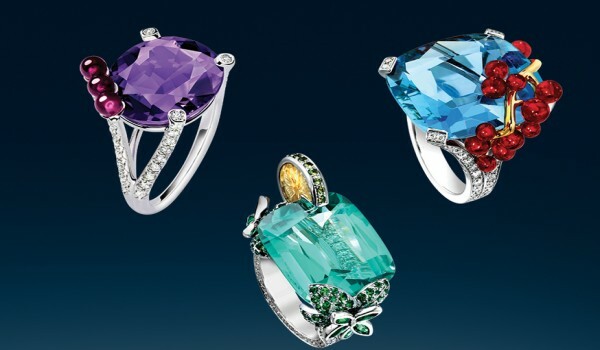 All these masterpieces are entirely in line with Piaget's proverbial inventiveness and emphatically reassert the founder's motto: "Always do better than necessary". The fiftieth anniversary of the famous Calibre 12P launched in 1960 represented an opportunity for Piaget to reaffirm its unique expertise in the field of ultra-thin movements. In 2010, the company distinguished itself by setting a double record for the world’s thinnest self-winding movement and thinnest self-winding watch. Two years later, in 2012, and building on this accomplishment, it presented the skeleton version of this same movement, brilliantly exploring the fascinating art of openworking. This technical and aesthetic masterpiece represented a new double record for the House. The latter’s ongoing pursuit of new challenges in the demanding field of ultra-thin watchmaking stems from the premier importance it devotes to the elegance of its timepieces. This philosophy leads it to consistently push the boundaries of extreme slenderness, resulting in 2013 in an exceptional feat of fine watchmaking: the minute repeater. This new 1290P Calibre measures a mere 4.8 mm thick, setting the record for thinness in its category, despite its 407 components. A breathtaking number of pieces, resulting in an exceptional miniaturisation without the slightest concession in sound or technical reliability. Drawing on the breadth of its fully integrated expertise, Piaget fuses technique and design now more than ever in jewellery and watchmaking.